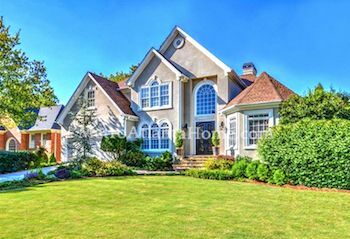 On the north end of Johns Creek lies Seven Oaks, a stately neighborhood with gorgeous homes. Homes in Seven Oaks were built in the 90s and feature an array of detailing. Homes are constructed of brick or stucco; some homes feature large front porches, others large front yards and imposing two-story foyers that add to the curb appeal. Many of the houses in Seven Oaks sit on full basements and have 2+ car garages. Schools for Seven Oaks include Findley Oaks Elementary, River Trail Middle, and Northview High. 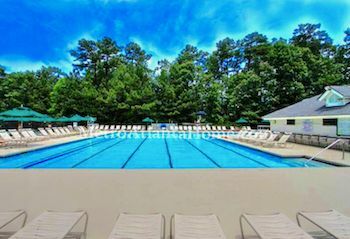 Seven Oaks has an active neighborhood association and features a clubhouse, fishing spots, a gym, a playground, sidewalks throughout the neighborhood, a swimming pool with swim team, and tennis courts. Seven Oaks is conveniently located off of McGinnis Ferry Road and Jones Bridge Road, and GA-400, GA-141, with plenty of parks and recreation areas nearby.